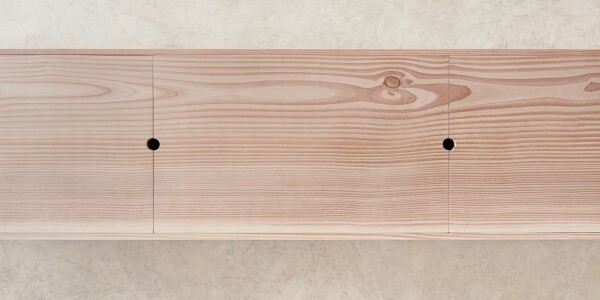 Planks is all about working furniture. 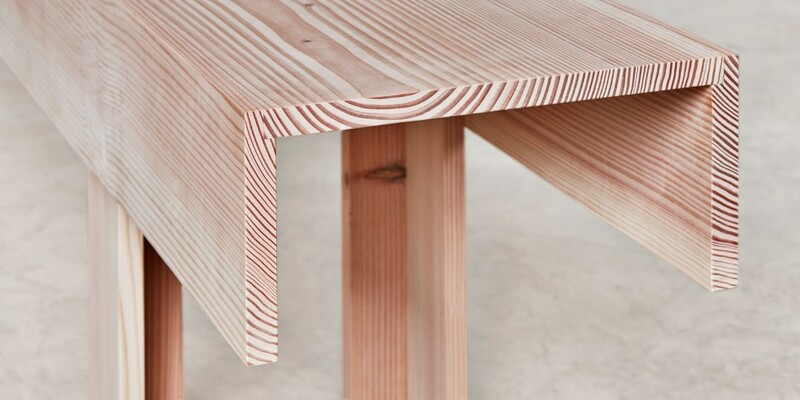 Its roots lie in the humble carpenters workbench and 17th and 18th century English country furniture such as boarded chests, box stools and dough troughs. 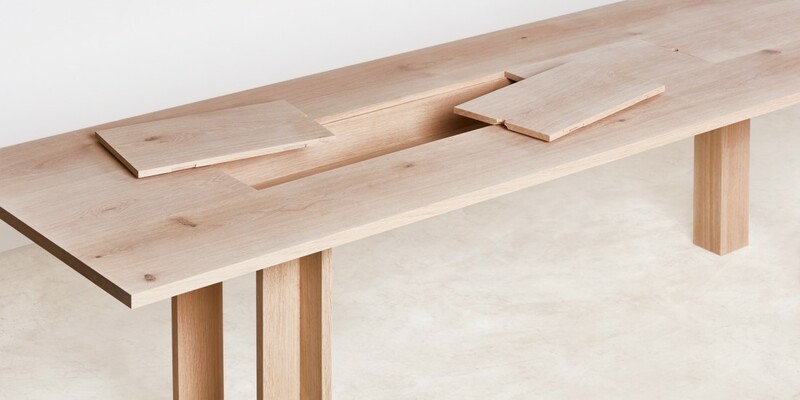 Common to all is the additional function of storage to which legs are attached, providing easily accessible storage and preventing clutter on the working surface. 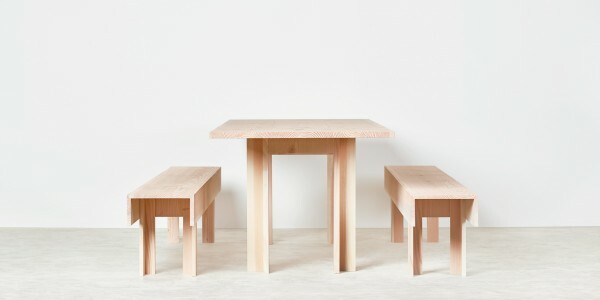 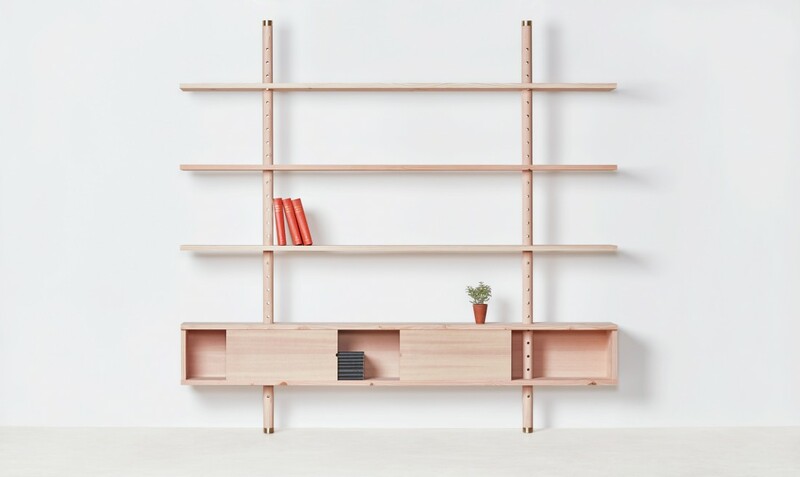 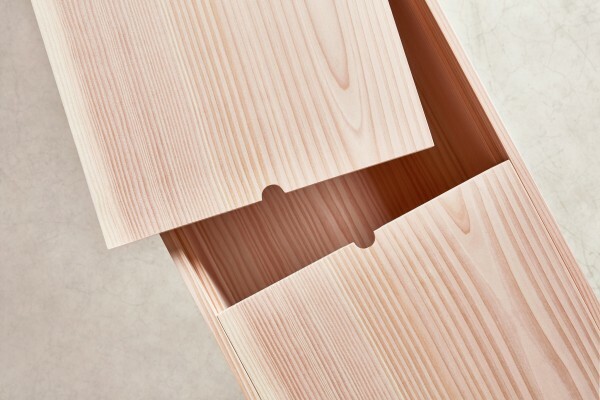 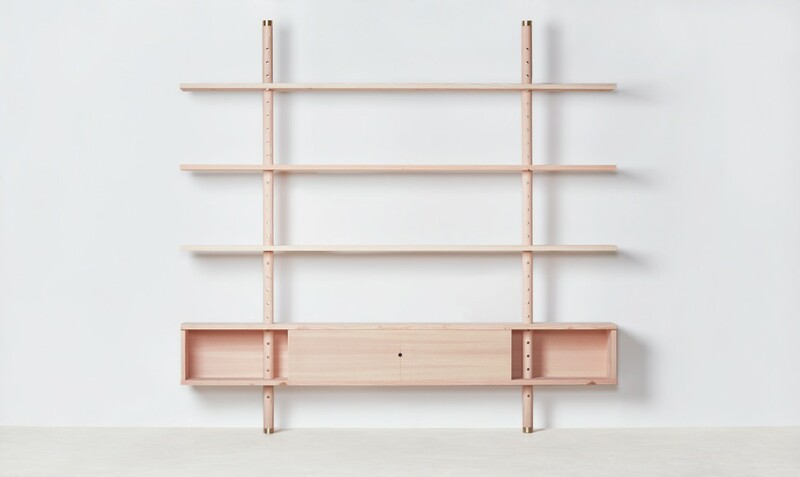 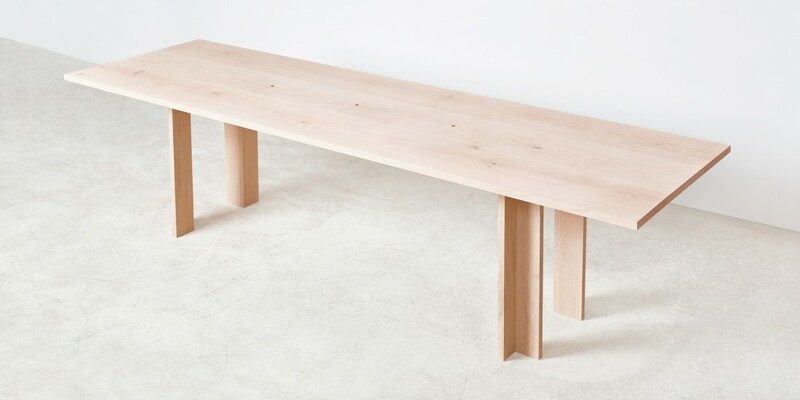 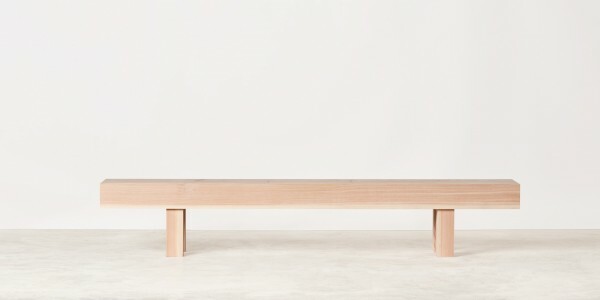 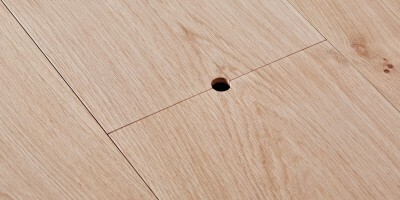 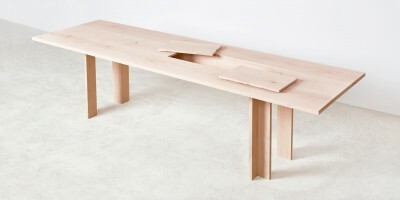 Planks acknowledges the fact that a milled tree yields boards of varying widths by utilising multiple sizes in the construction of each piece of furniture. 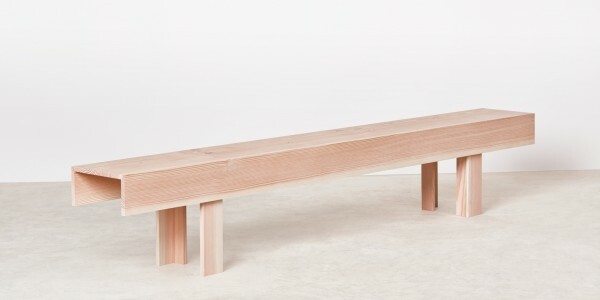 Three wide planks side-by-side offer a generous surface with uninterrupted wood grain whilst the impressive scale of the tree remains visible. 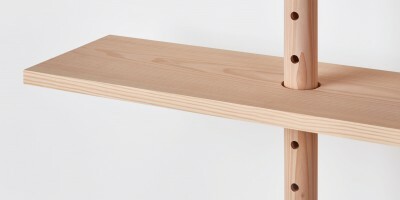 Narrower planks are joined to form structural rails to support the top. 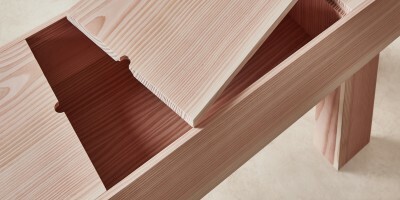 By adding a fourth plank to the underside, a hidden storage box makes good utility of the otherwise wasted space below the surface. 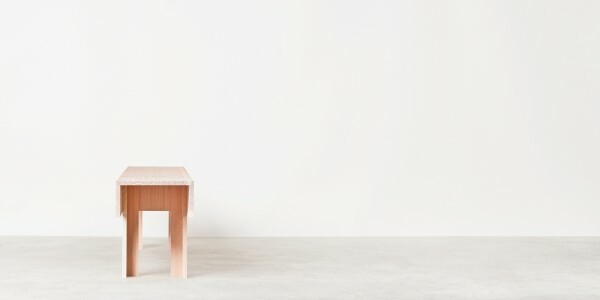 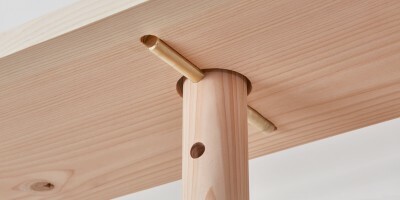 Four simple L-shaped legs, structurally strong yet physically light, connect to the side of the box and support the cantilevered top. 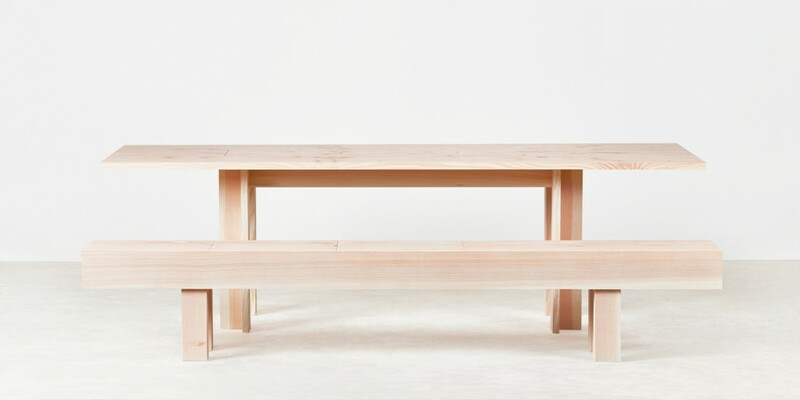 The wide planks of oak and Douglas fir give the pieces an apparent simplicity but one which presents significant challenges around construction and stability of the timber. 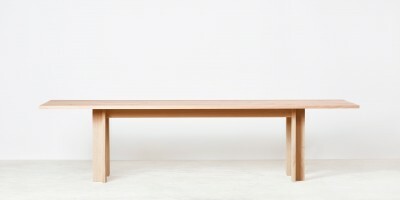 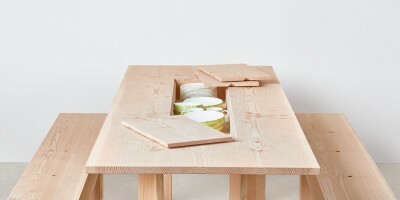 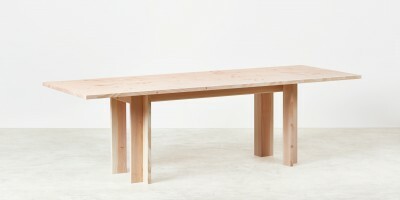 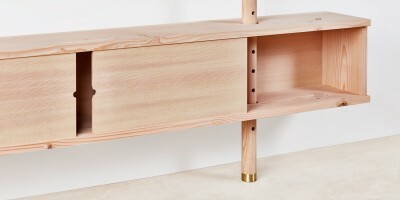 Planks is plain, simple and useful furniture made with well executed and workmanlike techniques. 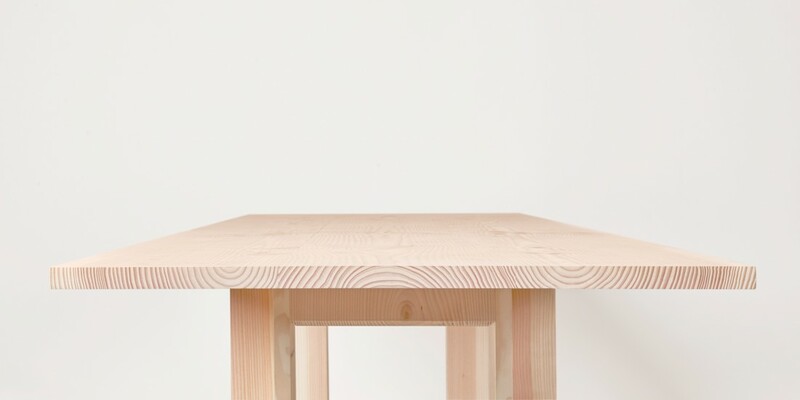 The combination of our craftsmanship with Max Lamb’s lateral approach to design, thoughtful detailing and attention to proportions results in pieces that have both function and beauty.